Washington—Dentons, the world's largest law firm, today announces a proposed combination with Despacho de Abogados miembros de Dentons, S.C., formerly the Venezuela practice of Norton Rose Fulbright, to further our stated growth strategy in the dynamic and growing Latin America and the Caribbean region. The combination will give their clients access to the experience and talents of lawyers working in 79 countries, and will uniquely position Dentons to provide high-quality legal services to clients around the world. "We are growing faster in Latin America and the Caribbean—and with truly high quality firms—as no one has ever done before," said Elliott Portnoy, Global CEO of Dentons. 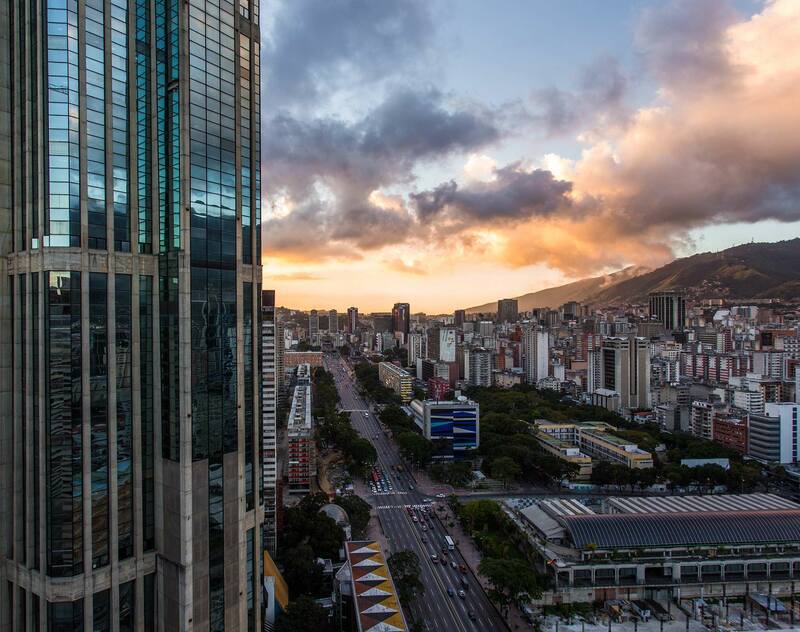 Venezuela is a strategic jurisdiction in Latin America, considering among other aspects its place as one of the world’s largest oil producers, and its aim at diversifying its economy by fostering sectors other than hydrocarbons. Despacho de Abogados miembros de Dentons, S.C., is strong in the key practice areas of Energy and Natural Resources, Corporate, Labor and Employment, Litigation and Dispute Resolution, Banking and Finance, Tax and Public Law. It could provide robust synergies with Dentons’ strengths in each of these areas. Despacho de Abogados miembros de Dentons, S.C., will join as a new member of the Verein after a vote of the partners. It will join with Brazil, the Caribbean, Central America, Chile, Colombia, Mexico, and Peru as part of the Latin America and the Caribbean region of Dentons, with Jorge Alers serving as Chief Executive Officer of the region. "This combination will allow us to continue our unprecedented, rapid growth in Latin America and the Caribbean with elite firms across a broad spectrum of practice areas," Alers said. “We are delighted to be joining forces with Dentons, whose reputation both in Latin America and beyond will ensure that we continue to provide our clients with the highest quality legal support,” commented Juan Carlos Pró-Rísquez, Managing Partner of Despacho de Abogados miembros de Dentons, S.C. The combination with Despacho de Abogados miembros de Dentons, S.C., follows on the launch last year of a new Dentons Muñoz office in Nicaragua and one in El Salvador. It also follows on Dentons’ combinations last year in the Caribbean with Delany Law and Dinner Martin. These come in the wake of rapid expansion in Latin America, with a strategic alliance with Brazil's Vella Pugliese Buosi Guidoni, as well as a combination with Gallo Barrios Pickmann in Peru, and an announced combination with Larrain Rencoret Urzua in Chile. They follow the earlier launch of Dentons Muñoz in Central America, and of Dentons López Velarde in Mexico and Dentons Cardenas & Cardenas in Colombia.